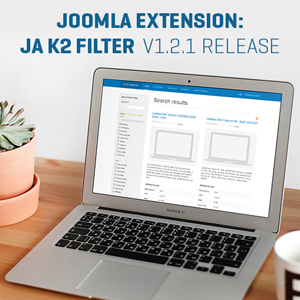 JA Joomla GDPR extension brings GDPR compliance to Joomla sites. 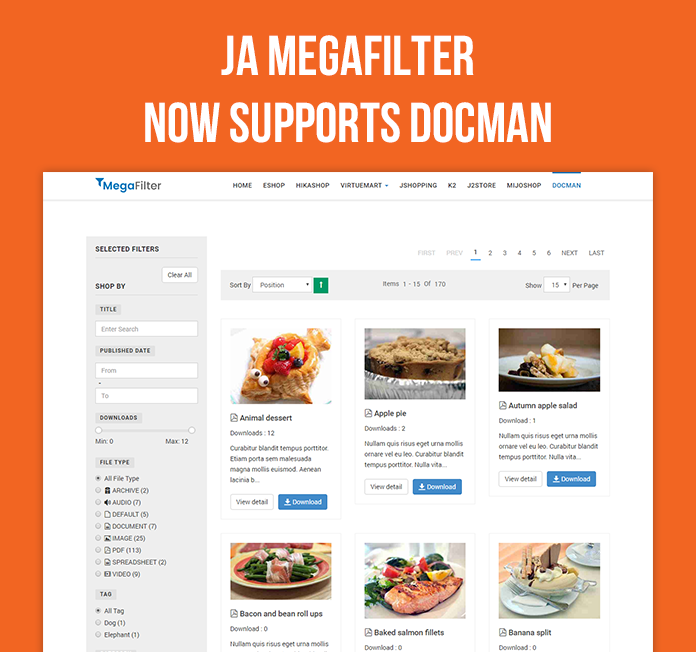 Easy to setup and customize. 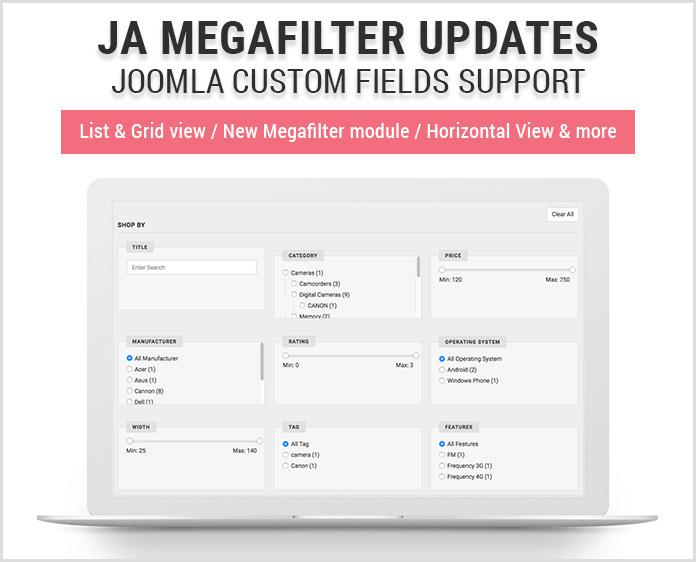 Today, we are releasing updates for JA Joomla GDPR with 5 more popular 3rd party extensions support and bug fixes. 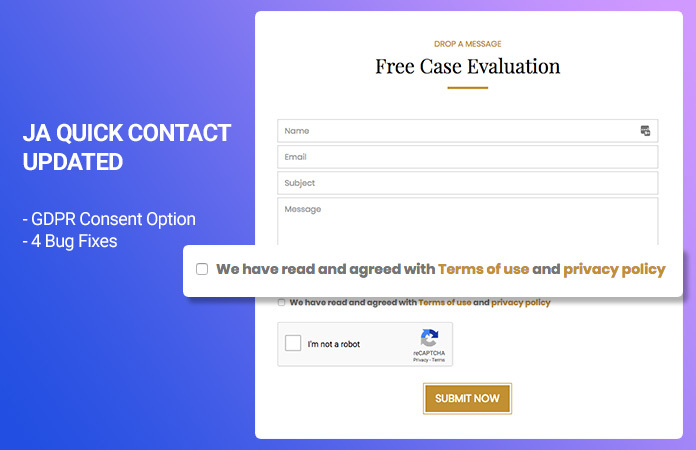 Today, we have released JA Quick Contact module with new feature for GDPR consent support and 4 bug fixes. 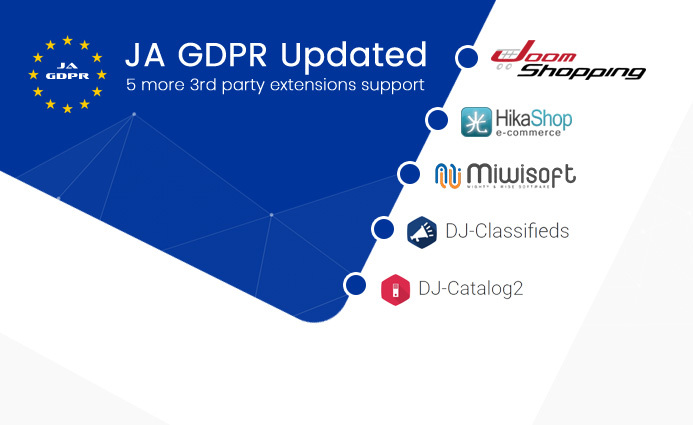 Last week, we released JA Joomla GDPR extension stable version with 13 popular 3rd party extension support. 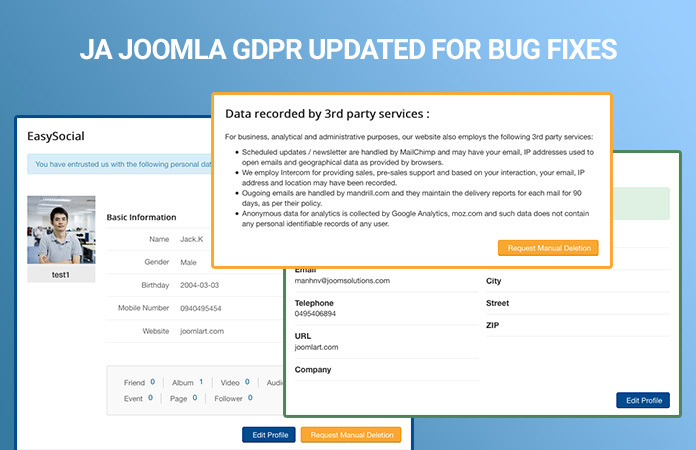 Today, we are releasing updates for the GDPR Joomla extension - JA Joomla GDPR component version 1.0.1 for bug fixes. 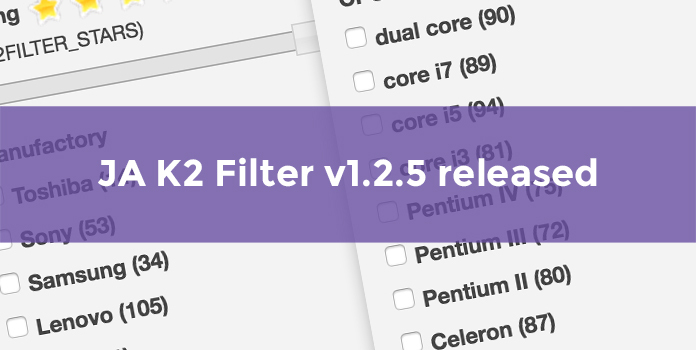 Fix missing k2 container for ajax options. 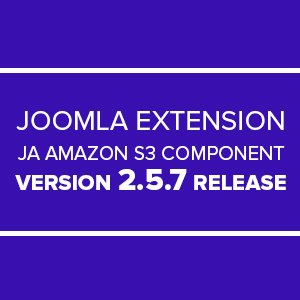 The Joomla extension JA Amazon S3 Component for Joomla 3 version 2.5.7 has been released with bug fixes, improvements and new features. Wish you a smashing time these spooky nights! 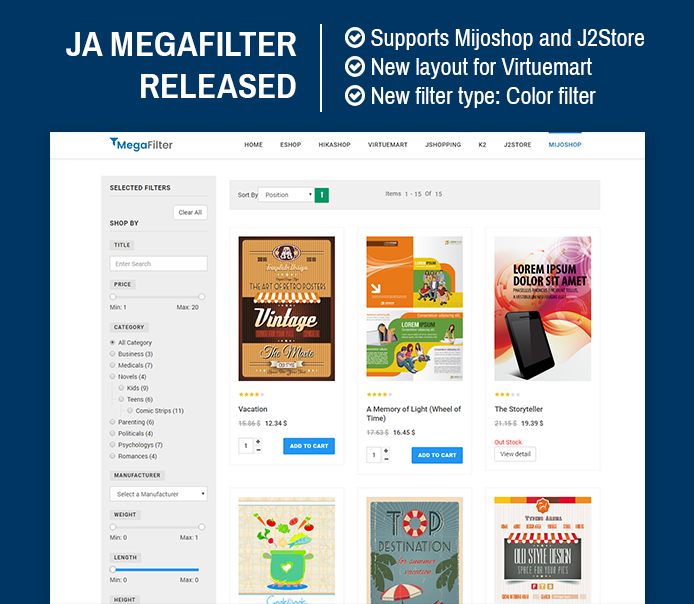 JoomlArt's happy to release JA Halloween, our Joomla Halloween module. 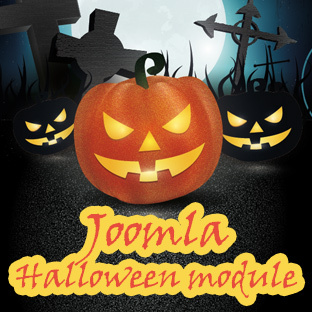 This free Joomla module is a simple brain game with Halloween style. 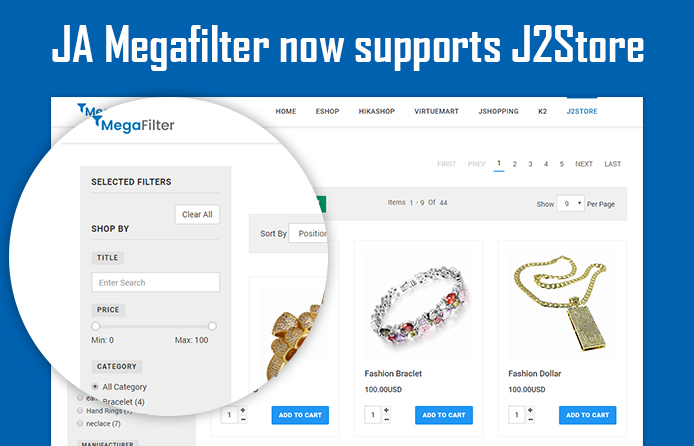 Joomla search component - K2 Filter version 1.2.1 is released with new features and improvements. 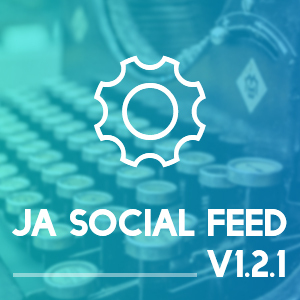 Joomla extension - JA Social Feed for Joomla 3 & Joomla 2.5 version 1.2.1 has been released with bugs fixes, improvement and new feature.